Hello. in this time I will share a free photoshop project to you. the design of the badge design is different from the previous bagde. 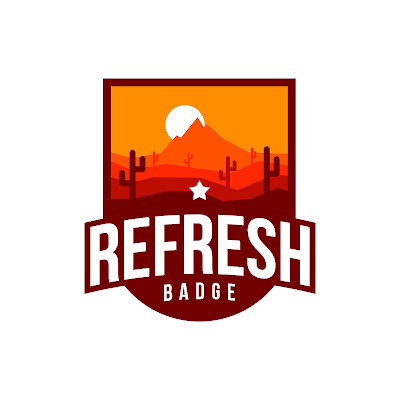 where you will see a panoramic desert atmosphere in the badge. 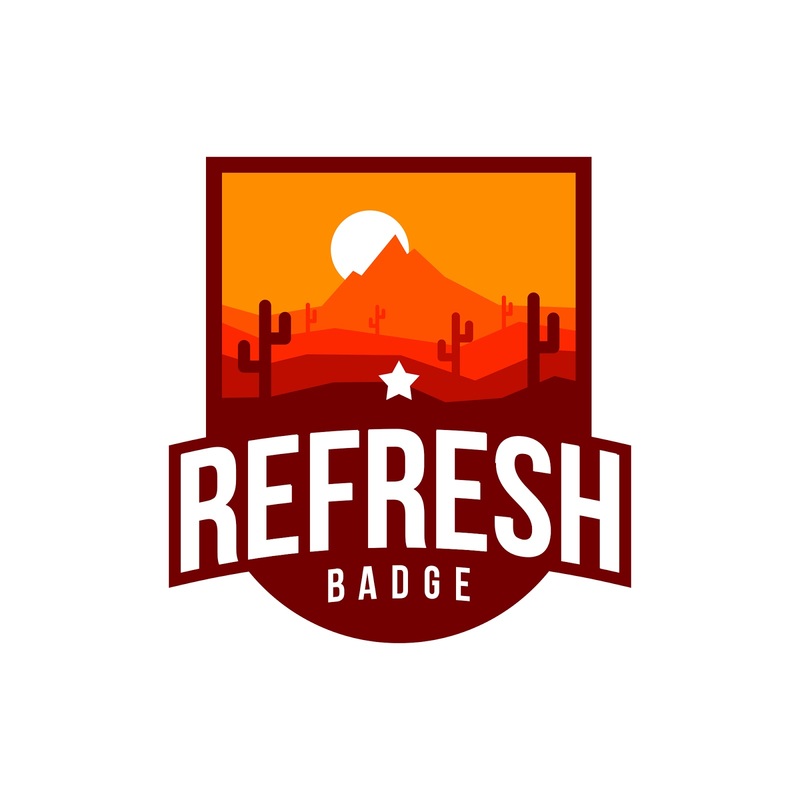 the unique color gradations on the fun designs add badge ready you change design purposes for you.